France may have invented the license plate, but the USA turned that small, metal canvas into a bona fide art form. 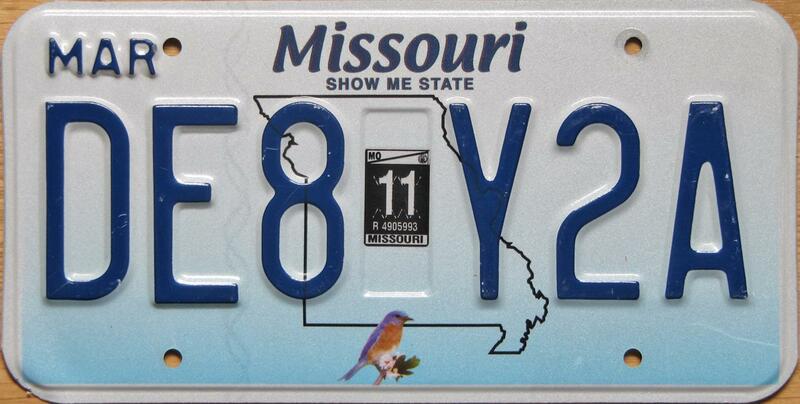 Across the 50 states of our union, there are hundreds of unique plates, each one issued by the state and designed by committee. Considering the multitude of designs, there are bound to be some successes and some total failures—*cough, Virginia, cough*—so we've decided to rank all 50. 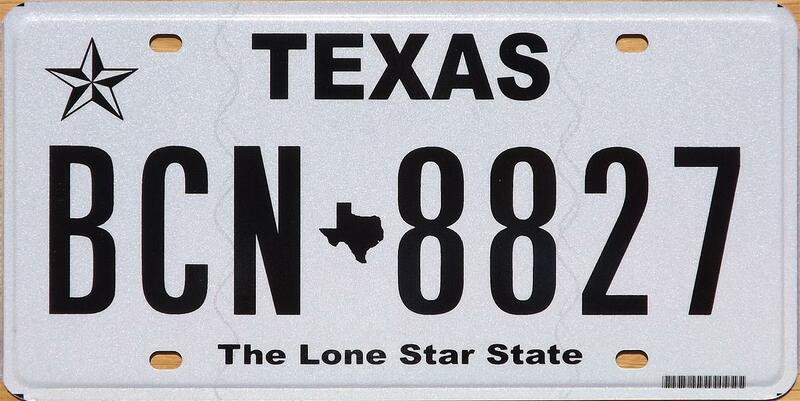 Of course, states update their plates on a semi-regular basis, so there's hope for you yet, Texas. There's a time and a place for vanity and specialty plates, but c'mon, your sweet "Celtics" plate isn't helping anybody. We're keeping things simple and sticking with the standard-issue tags for each state. Sadly for D.C., taxation continues, as does a lack of representation on this list. Guess they were out of paint? Guess it's neither crab cakes nor football. Everything is bigger in Texas, but for some reason they kept the state outline hilariously small. Not impressive. You're lucky you gave us Friday Night Lights. They clearly don't care. All that's going on here is a weird serif typeface. Thought Virginia was for lovers? 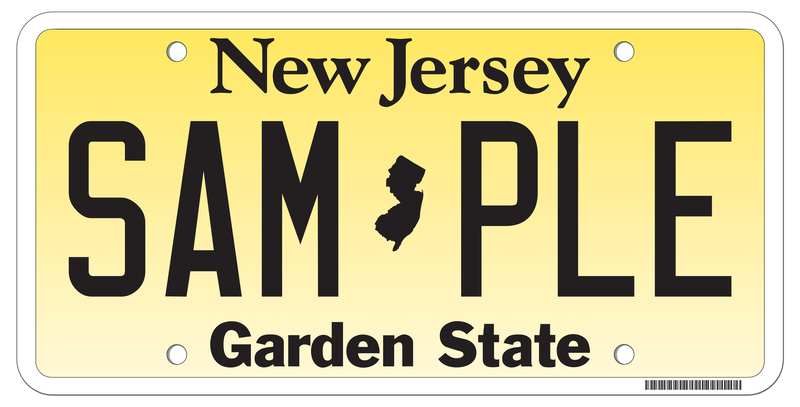 The Garden State went with a urine background. Why? We blame Zach Braff. You'd think Connecticut, of all places, could afford to hire someone with some graphic design skills. Hideous. And why do you want me to log on to the interwebs? I'm driving! Good thing most people in New York City don't have cars. 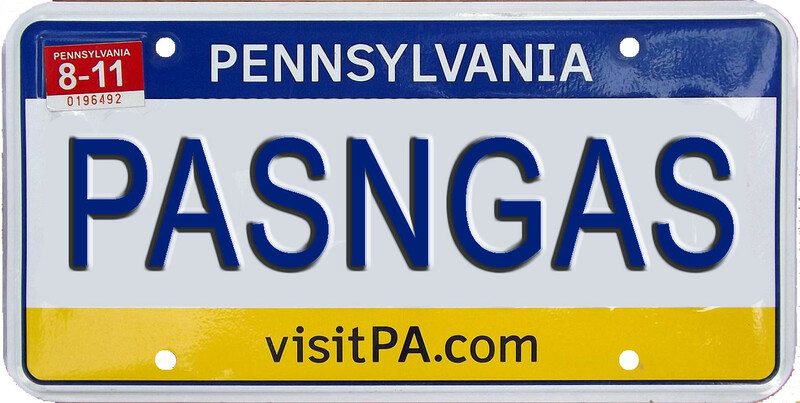 This plate should get a 2 on that Zagat guide everyone uses there. They're at least trying, unlike Virginia or Massachusetts, but they're not doing a great job. "Unbridled" is such an eighth grade vocab word, too. C'mon. What the hell is with these websites? Why is there a .org on this license plate? Don't they know they're allowed to have special ones? Any schmoe can get a .org. Get your .org website right here. Yeah, we remember when we learned cursive, too. Cali, you're lucky this is one of the more iconic license plates (if license plates can even be iconic), otherwise, C- for effort. Sometimes you lose playing it safe. Couldn't have thrown a basketball on there? Where's the arch, Missouri? Show me the arch, Missouri. The italic and bold all-caps is aggressive, but that little icon with the sun, boat, and birds makes up for it. Plus dairy, so. Better than Virginia. "Wild, Wonderful" is a nice touch as well. Okay. 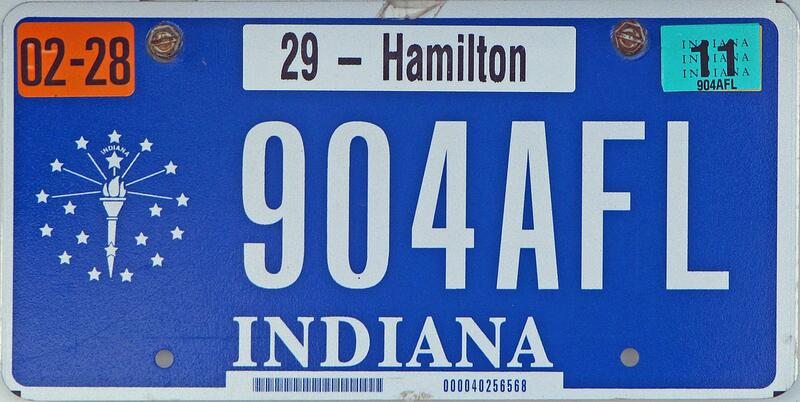 Ohio reinvented its plate by having the numbers in a field of light gray slogans and iconic phrases. Quantity over quality, apparently. But, of course, they didn't mind putting their GD website front and center. Hawaii doesn't care. Which is fine, since it's very, very difficult for their cars to drive out of state. We had to Google the meaning of that massive diamond, but we doubt anyone else will, which is not a good thing. Here, if you're interested. We're not sure what the deal is with the giant state seal; you're not unique, KS, every state has 'em. And yeah, Kansas folk hate the Dorothy/Toto reference, but they should just embrace it, and we'll all love them a little more. Is that a tsunami? In Rhode Island? Fine. It's actually kinda pretty. 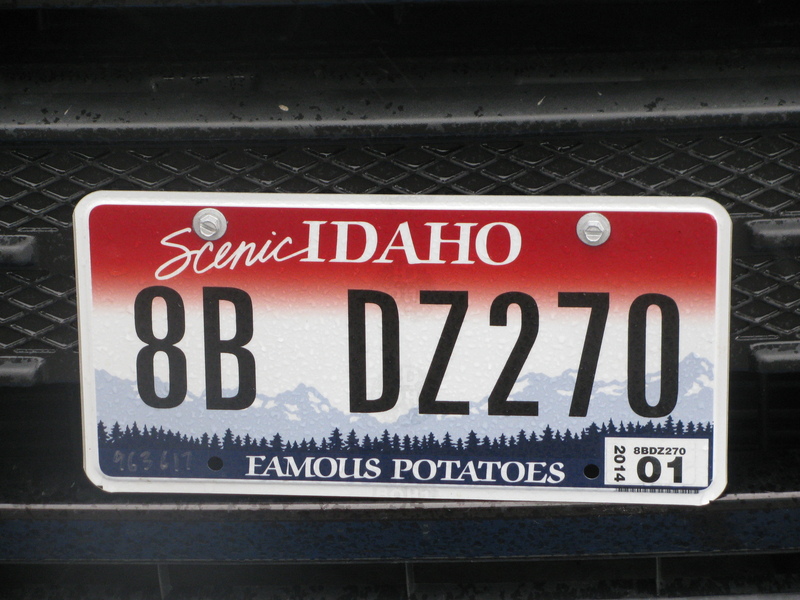 There aren't many photorealistic license plates, and we appreciate the variation, even though it looks a little bizarre and probably won't age well. We like how the oranges aren't relegated to the background, but we've never been more uninterested in visiting MyFlorida.com. However, the advertising campaign must have worked well, because we're publishing it. Visit MyFlorida.com, people. The colors lack a certain je ne sais quoi, but the farm design is nice, and exactly what we'd expect. Iowa knows who it is. 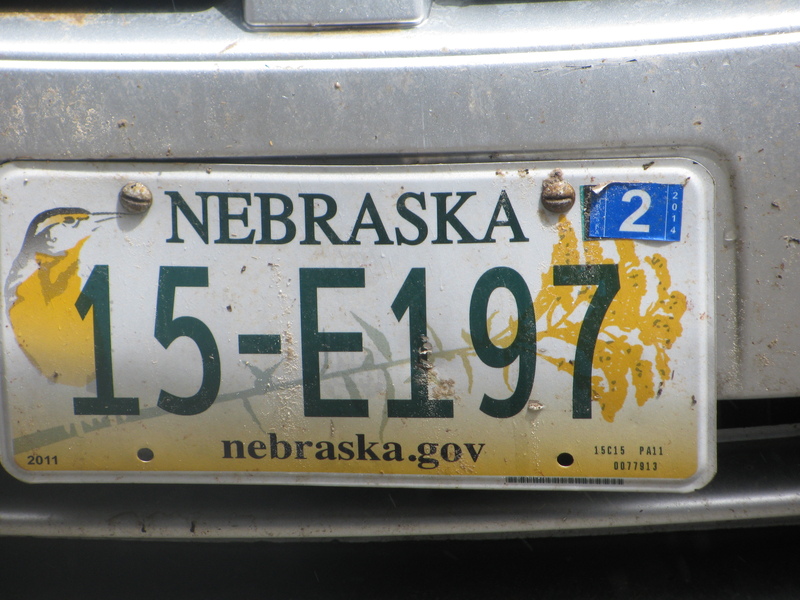 This twin state has a pretty good-looking plate. A shame that the old man of the mountain took a tumble. There's a little too much going on here—it's a little busy. Probably reactionary against California's "minimalism," which we can understand. ABE. Also, fantastic color scheme. Red, white, and blue. Accident? A little kitchy and bold. We imagine the kids like it (and designed it). State bird, state flower, sure. It would be better if it weren't goldenrod, everyone's favorite allergen, but they did an okay job with what they had. Green and yellow always makes for a pleasing aesthetic, and thank God they stayed away from an actual Cornhusker. It's hard to hate on peaches. People love to hate on this plate because it's simple. However, unlike Massachusetts, California, and Virginia, it has a dark, flat color that gives it a unique look of prestige. 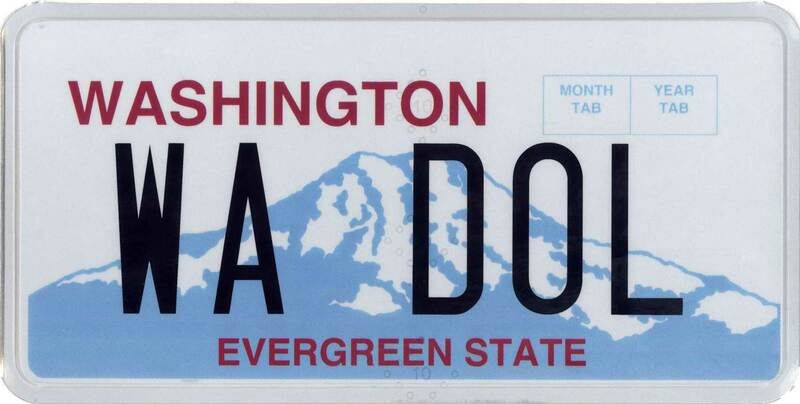 If you're going to do a boring plate, do it like this. We're digging the bison and the wheat, even if it's a little cartoonish. We like cartoons! Nice Christmas-like tree and a pair of inviting mountains. What's up with that "G" though? 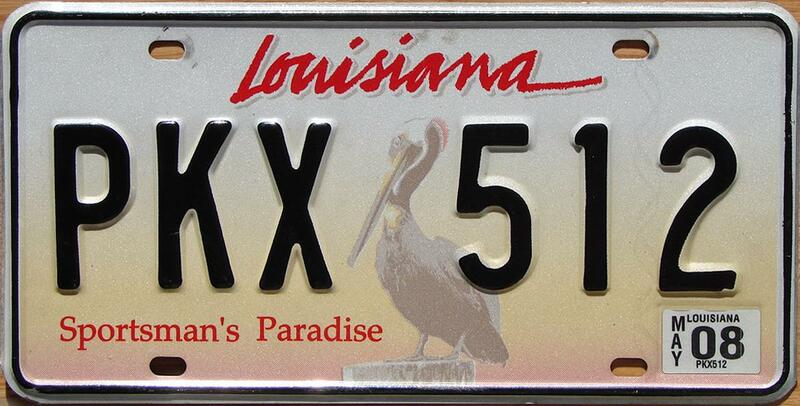 Despite leaving off anything that is remotely connected with New Orleans, we're into this heron and red script. Plus, PELICANS. Pelicans = paradise. Design isn't this plate's strong suit, but it aces the color. It could take some design cues from Colorado, though. First in Flight, nearly first in our hearts. Never change, NC. We like the Skynyrd and the scenery. We like it all. Home of Elvis, this plate is so...relaxing. Only the rolling hills of Tennessee can have such an effect, and they know it. Treasure State? Do they really call it that? What happened to Big Sky Country? Regardless, we do like the design, even if it's simple. The canoe is everything. See it? Yeah, you see it. This license plate has us divided. At a glance it looks magnificent. The colors jive together well, the bird is fine, and the typeface is wide because "Maine" is short. But, when you boil it down, it's just a bird and a flower. But did you know Maine is the only state with one syllable in it? Well now you know. The gradient works as a picturesque sunset, the "scenic" doesn't take away from the state name, and how bout them potatoes? 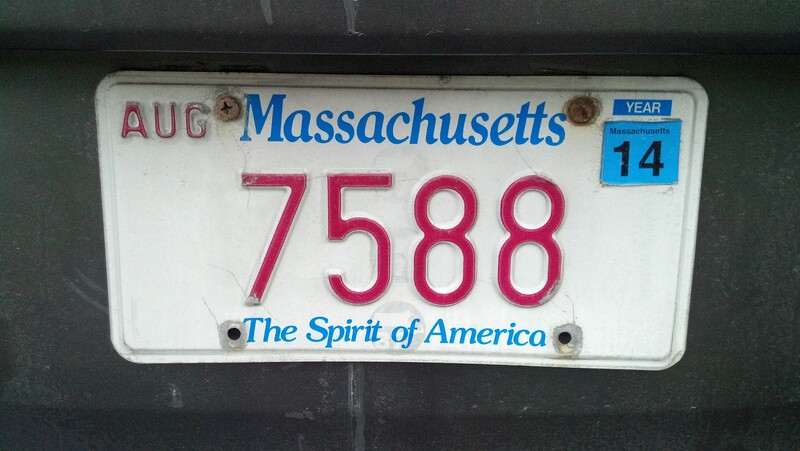 Vintage-looking stuff might be a little played out, but not in the license plate world. We dig Alaska's timeless, classic look. The colors are soft and alluring, the mountain gorgeous, and the typeface simple and understated. Unfortunately it's flat, not embossed. Saguaro, The Grand Canyon, the sweet colors...it just reminds us of Spring Training, when everything's new and anything's possible. 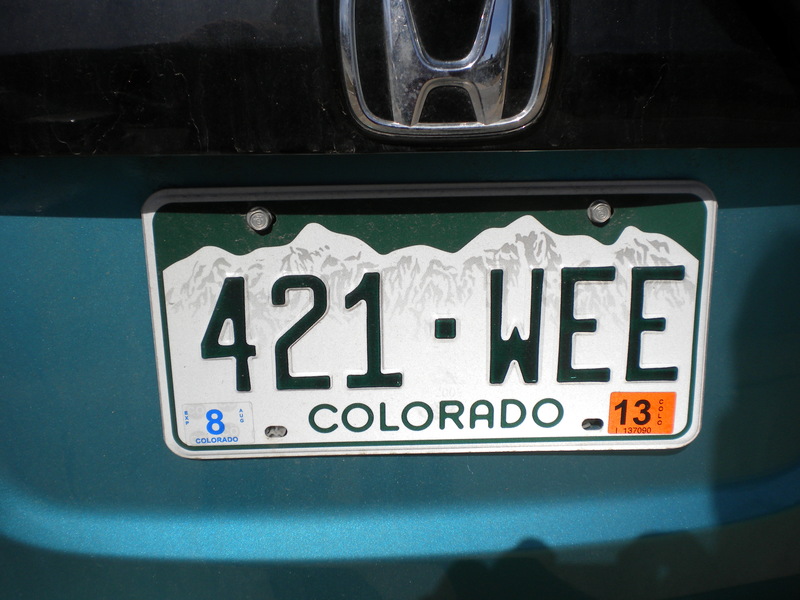 This mile-HIGH state aces the plate. Excellent mountain graphics, evocative colors—they know what they're doing, always. Big, grand, and colorful. We love the fact that Utah's license plate looks like Road Runner just ran through it. A cowboy with a flying horse? Mountains and blue sky speckled with cumulus clouds? Weird spacing between the alphanumeric sections? Sold. Love the Southwest patterns. Love the colors, which are exciting, distinctive, and alluring. And we love the fact they included the country, just to clarify. Walter White, too. Ethan Wolff-Mann is an editor at Supercompressor. He is from the United States and has subjective—not objective—opinions, just like you. Follow, complain, or praise his rankings on Twitter @ewolffmann.